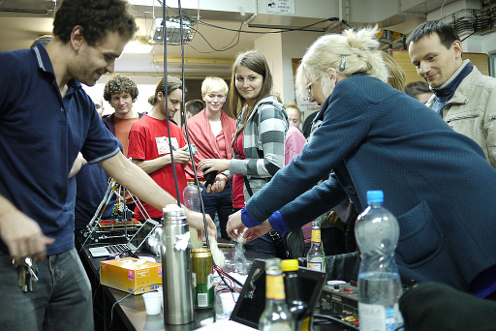 Brmlab is a non-profit, community-run hackerspace in Prague. We provide a space where people who make things can come to share tools and knowledge. Learn more about brmlab on our wiki. 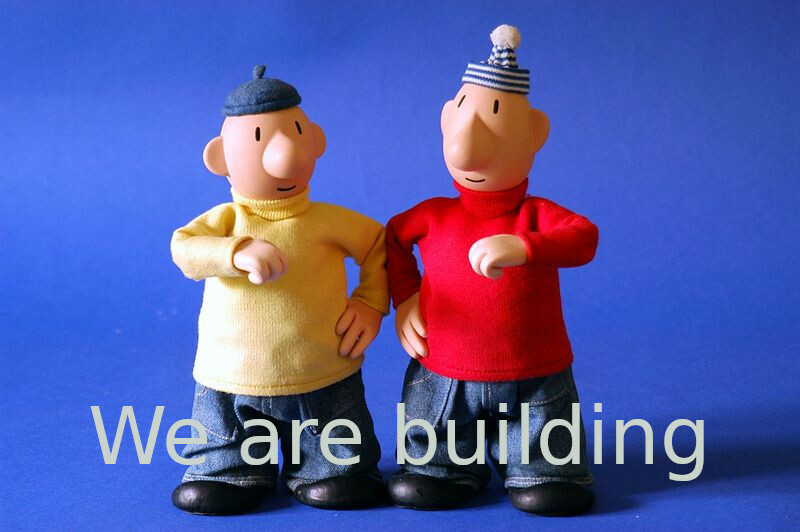 You are welcome to come by, attend our events or even start building something at our space. If you want to use our space regularly and be able to come anytime, it is best to become a member.